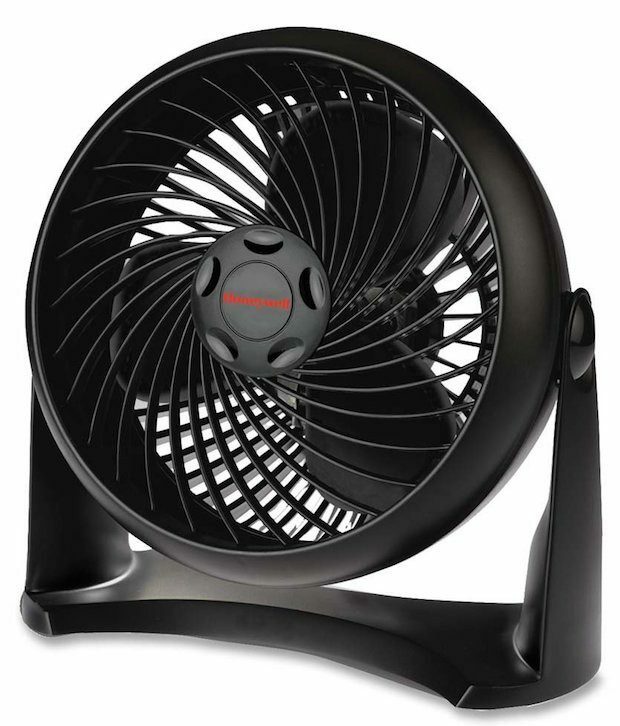 Honeywell TurboForce Fan Only $12.79! You are here: Home / Great Deals / Amazon Deals / Honeywell TurboForce Fan Only $12.79! Even when you have the air conditioning on, sometimes you just need a good fan to circulate the air. The Honeywell TurboForce Fan (HT-900) is only $12.79! The fan head pivots 90 degrees with 3 speeds and a 7 inch blade. Can be used on table or mounted to wall for convenience. Has a removable grill for easy cleaning!